We believe that everyone should enjoy life pain free and with our help you can! We are passionate about helping patients to live a better quality of life thanks to proper pain management. We provide compassionate care of the highest quality for people suffering from chronic and acute pain. Our approach reduces pain and restores function putting the focus of our care and expertise on the patient. Our pain specialists utilize leading-edge technology and the latest discoveries in research to provide optimal care and help patients find the relief they need. 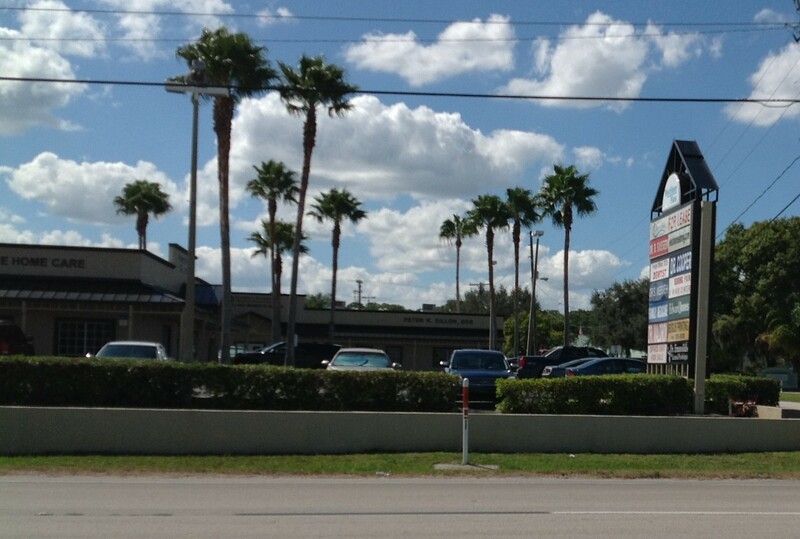 Our mission at Sebring Pain Management and Rehabilitation Center remains to treat the body, mind and spirit. 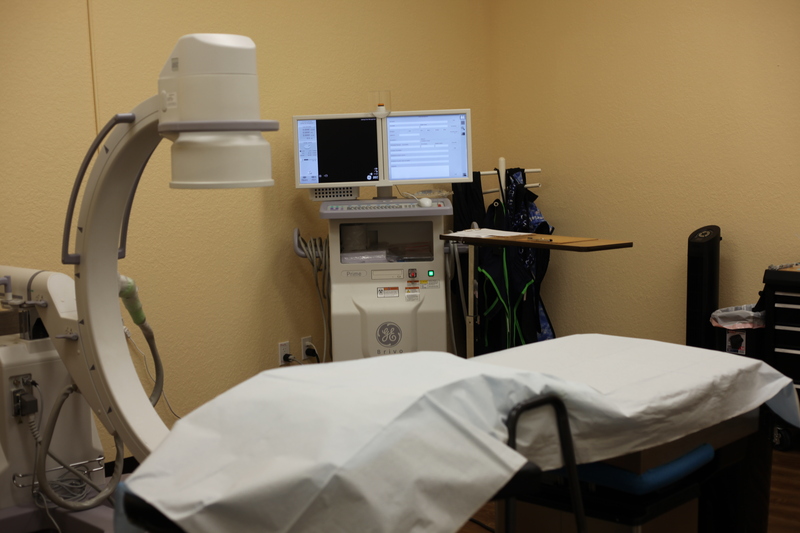 We combine our medical professionalism with great compassion for how we treat our patients. 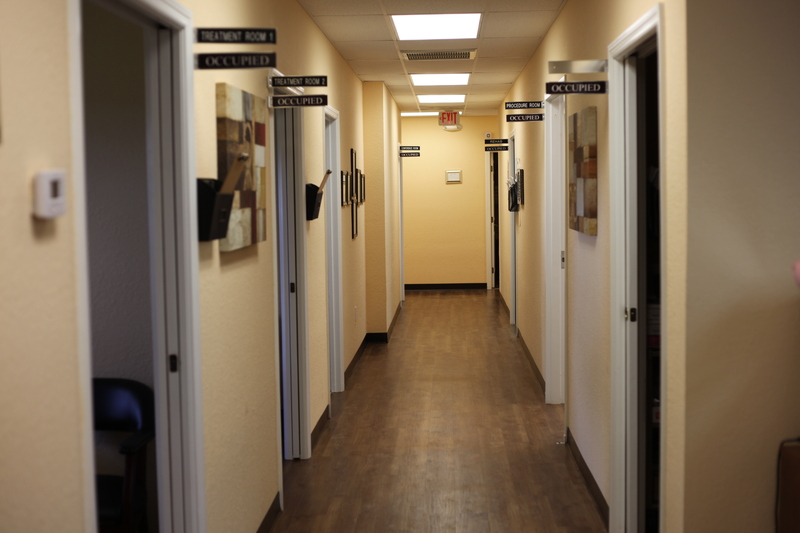 Our approach to treatment begins with comprehensive evaluation to determine how we can best provide treatment. 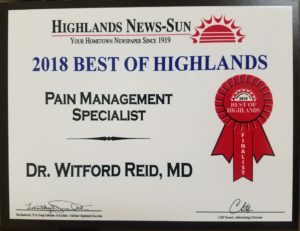 We create individualized treatment plans that encompass all aspects of chronic pain ensuring that our patients enjoy a better quality of life. Are you limited because of pain?